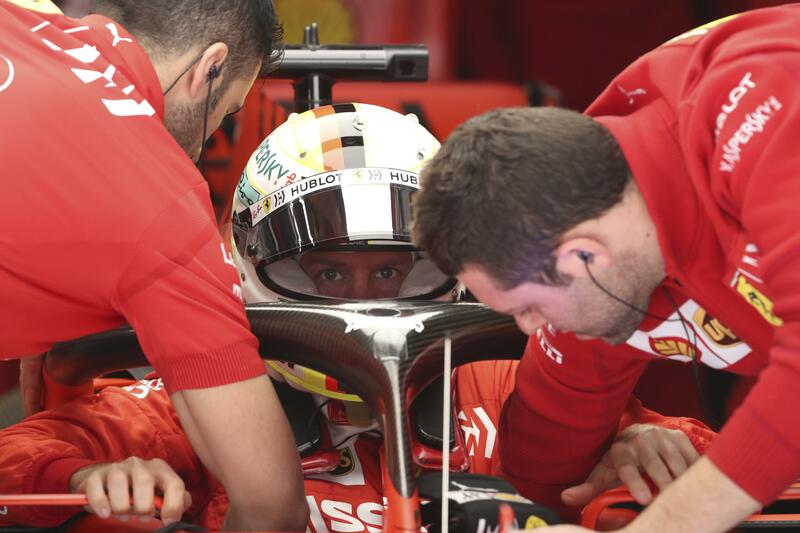 SHANGHAI – Mercedes driver Valtteri Bottas and Ferrari rival Sebastian Vettel led Friday’s practice sessions ahead of the Chinese Grand Prix. Damon Hill, the 1996 F1 champion, drove into the circuit on Friday in a 1968 Lotus, which his father Graham Hill drove in winning the Monaco Grand Prix in 1968. The elder Hill won the season title twice – in 1962 and 1968. Published: April 12, 2019, 8 a.m.